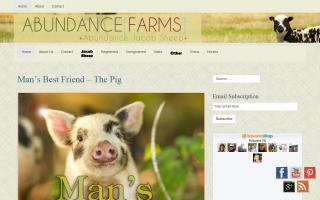 Abundance Farms is your source for rare and exotic poultry and mammals. 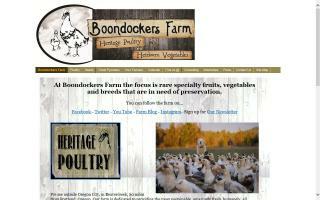 We have longtail and heritage breed chickens. We also have Angora goats and Navajo Angora goats, Jacob sheep, peafowl, and a couple of emus. 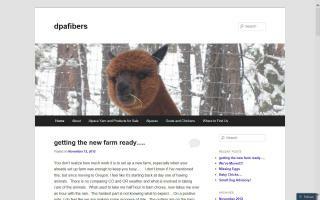 Sales, breeding, and educational opportunities for fiber processing and sustainable farming with fiber animals. B & B Cabrito Goats, LLC. We are a small family farm that raises grass fed beef organically. Our cows are raised on certified organic pasture and we raise all their winter feed which is also certified organic. We do not give any hormones or antibiotics. We also raise broiler chickens and pork seasonally and have eggs available through out the year. We are USDA certified grass fed for our beef/lamb products. We feed all of our poultry GMO free (tested) feed as well as our pork products. Our rabbits are fed GMO free alfalfa pellets. We sell all types/cuts of meat. 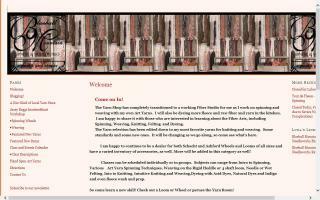 Store is open to Public on Wednesdays 1-4 or by appointment. 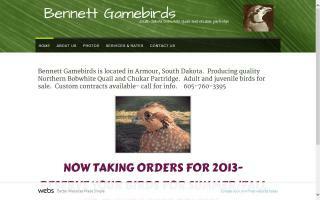 Bobwhite quail and chukar partridge for sale. 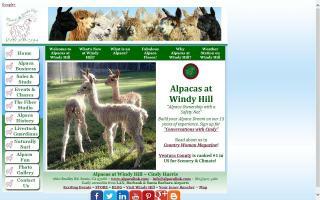 Naturally raised Shetland Sheep, fleeces, roving, yarn, and much much more. Local and regional hand dyed yarns as well as fair trade yarns and fibers available at the full service yarn and fiber shop in Historic Downtown Elizabethtown, Kentucky. At Blueberry Hill Farm we raise Hereford cattle and black white face cattle. We strive for cows with good conformation and great udders. Dispositions to match! 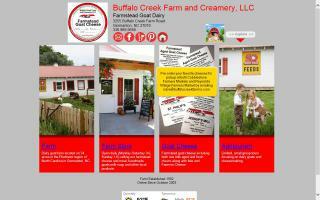 Buffalo Creek Farm and Creamery, LLC. 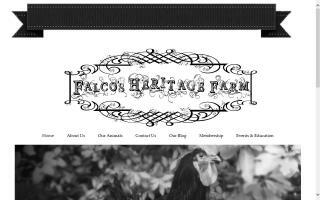 We are a 34 acre dairy goat farm in Piedmont, North Carolina raising Hereford/Angus Cross cattle, miniature Zebu cattle, hair sheep, chickens and rabbits. In December 2011, we opened a newly constructed farm store where we carry our grass fed beef, pasture raised lamb and goat, and pastured chicken and eggs along with our goat's milk soap, local jams, jellies, honey, etc. and goat collectibles. In October, 2012, we became a Grade B goat dairy and make and sell farmstead raw milk aged goat cheese, chevre and fetas. Our Farm Store is handicap accessible with handicap parking and restroom. 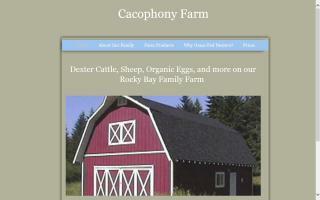 Cacophony Farm is a small family farm in Gig Harbor, WA. We raise Dexter cattle, sheep for lamb meat and wool, and organic, free-range chicken eggs. We are a small rabbitry located in Spartanburg, SC, near Croft State Park, with a second rabbitry in Fairdale, KY, near Jefferson Memorial Forest. We have one herd with two separate parts. We raise and show Holland Lops because it's FUN! In the last few years, our efforts have been toward improving our herd. We strive to always produce show quality rabbits, and we are constantly raising the standard for our animals to produce better bunnies. 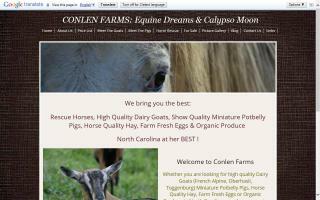 If you are looking for high quality dairy goats (French Alpine, Oberhasli, Toggenburg), miniature potbelly pigs, horse quality hay, farm fresh eggs, or organic produce in North Carolina - you have come to the right place. 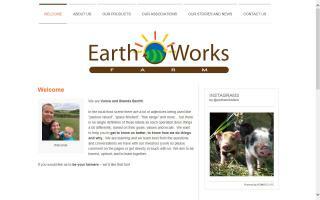 We raise pastured poultry, geese, pork, and grassfed/finished beef. Our goal is to promote ecosystems that nourish healthy life.